 Youth With A Mission Samoa is coordinating the “Pacific for Jesus Outreach” for July 2019. We want to officially invite you and your base to be part of this great Event in Preaching the Gospel to everyone and making disciple of all Nations. Would you please pray about partnering with us by sending your Outreach Teams (school outreaches or staff outreaches, etc.) to Samoa to see Pacific know Jesus and make Him known, during this event. Purpose Statement: “To make Jesus known during the Pacific Games in Samoa through a 1000 Christians united in One Purpose” We hope that this outreach’s ripple effects will be felt in all Pacific Island nations. 1. all the 4000Athletes and 500Officials. 2. all Non Athletes who will be in Samoa for the two weeks of the Games. 3. all people of Samoa. Event: Pacific for Jesus Outreach. 1. Outreach for Pacific games. Google your lodging if you want. Registration Fee:a. $20USD per individual come alone. Thank you for prayerfully considering our request. We look forward to hearing from you.